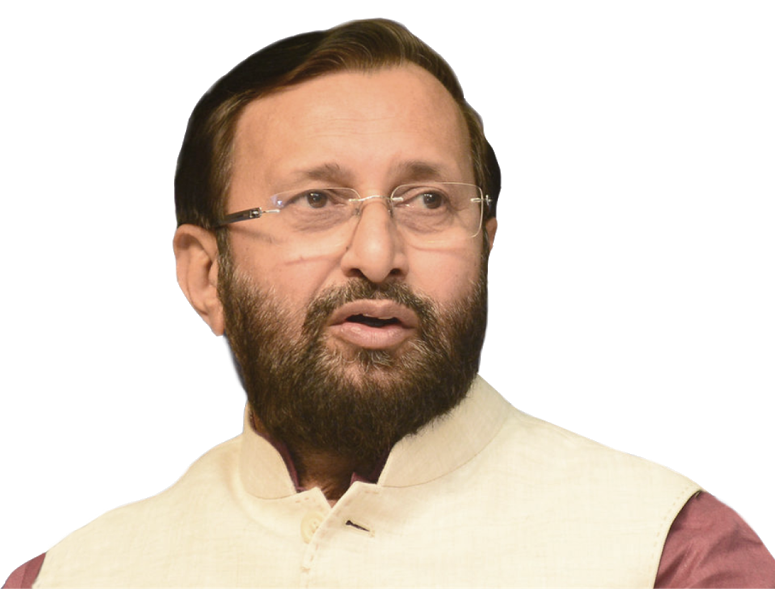 Jalandhar: Hon’ble Union HRD Minister, Government of India, Shri Prakash Javadekar will visit Lovely Professional University tomorrow, that is, 18th of March 2017. Hon’ble Minister will bestow awards upon LPU students & staff members for their illustrious achievements in the areas of research, academics, community services, placements, entrepreneurship, cultural and sports activities. On this occasion, Hon’ble Minister will also inaugurate the annual cultural fest of the university ‘One India’, where the theme “Celebrating World Peace” is being observed. Prior to this, Minister Mr Javadekar will also grace the concluding ceremony of ongoing two-day Management Conclave-2017 at the campus.